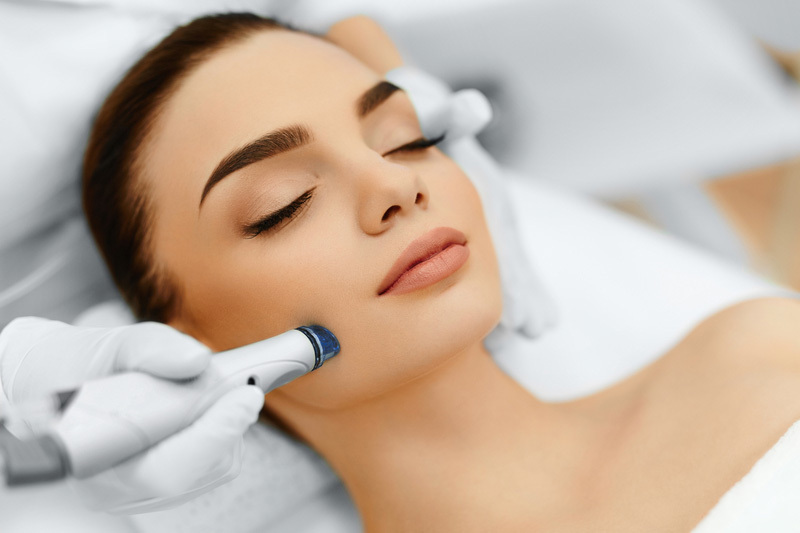 It is a skin care technique which removes the surface layer of the skin to improve its texture. 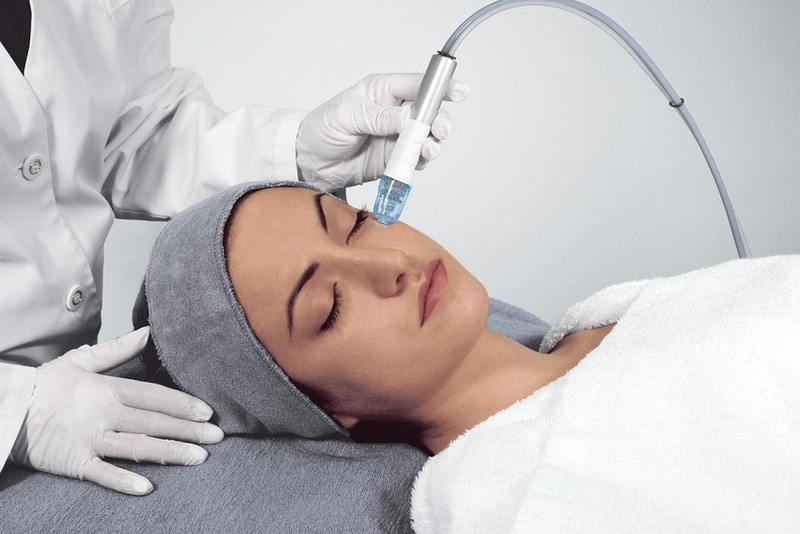 It is the procedure which uses aluminum oxide crystals to gently remove the outer most layer of dead skin cells. It improves pigmentation, photo damage and gives one's skin, a good glow.